We love Riot Fest for many reasons—and not just the music! The festival helped out the Friends of Chicago Animal Care and Control bring special pups to foster or forever homes. 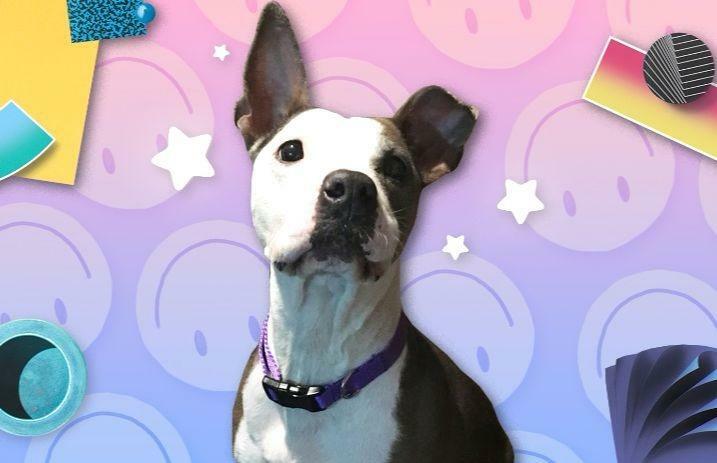 One pup was Hayley Williams: The Dog, and thanks to the ever-wonderful Hayley Williams: The Human, the doggo found a special home. Our hearts are SO full. Ain't it fun seeing such deserving pups find an amazing home? Riot Fest is continuing to help share Chicago’s dogs in need with the world, so if you're looking to foster and/or adopt a rescue dog, check out the festival's site, or email Chicago Animal Care and Control at [email protected] for more information.